VEDANTA has employed Chris Sheppard who was recently head of AngloGold Ashanti’s South African operations until his recent resignation. Sheppard will be head of Vedanta’s Konkola Copper Mines (KCM) in Zambia, said BusinessLive. 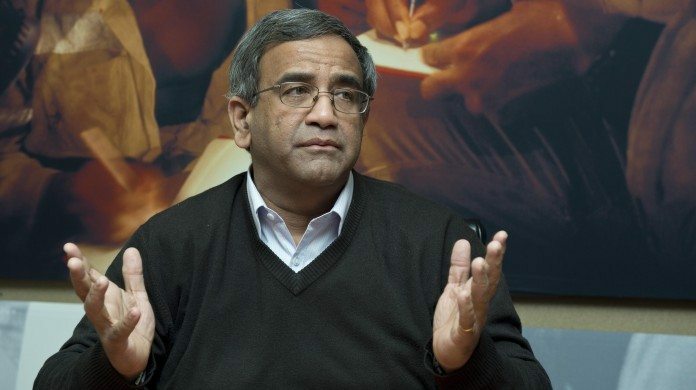 “Chris will provide leadership in delivering KCM’s vision of over 50 years of sustainable mining and operations in Zambia,” said Srinivasan Venkatakrishnan, CEO of Vedanta who was previously CEO of AngloGold Ashanti. Sheppard, who oversaw the sale and closure of a number of AngloGold’s shafts in South Africa, became Konkola’s CEO on March 18, said Businesslive. Sheppard was previously employed at Anglo American, Anglo American Platinum and Lonmin.